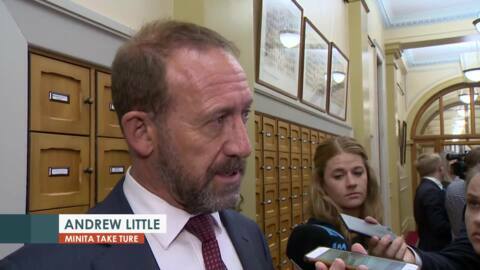 National will conduct an independent review of the party and its culture despite asserting it has no culture issues. 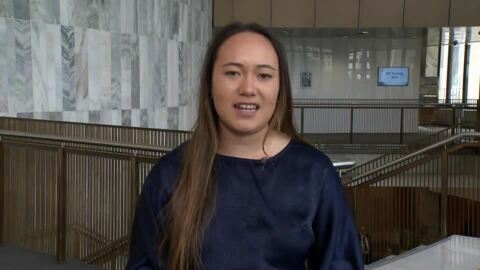 With Ex-National MP Jami-Lee Ross receiving mental health care the situation has put the spotlight on mental health issues and support services for MPs within parliament. 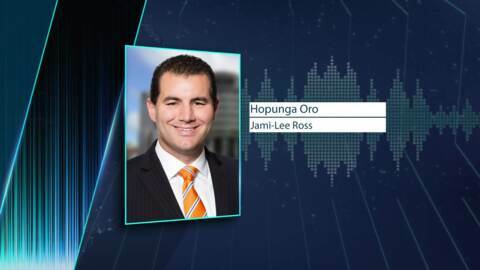 Rogue National MP Jami-Lee Ross has made a u-turn decision on his pending resignation from Parliament and will remain to “expose serious flaws” in the National Party. 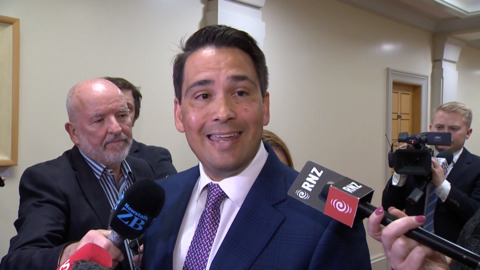 National MPs are standing by Simon Bridges despite race-based comments made by their leader in a leaked discussion between him and former National MP Jami-Lee Ross. 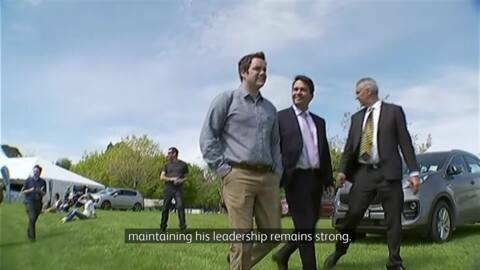 Ex-National MP Jami-Lee Ross has released text messages between himself and National Party general manager Greg Hamilton about the alleged single $100,000 donation Ross says was separated into smaller amounts. 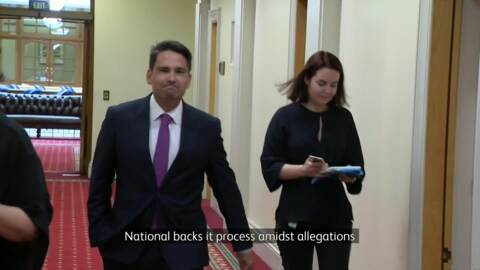 National leader Simon Bridges is defending himself after recordings of him discussing the $100,000 donation by a Chinese businessman, remarks towards ethnic MPs and ridding three list MPs were exposed on Facebook. 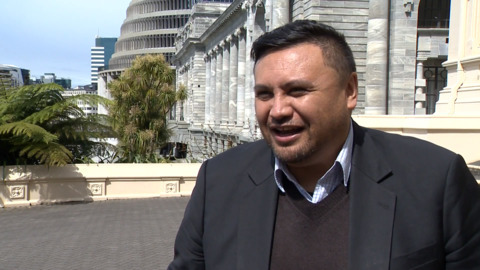 Māori MP Jami-Lee Ross is to resign from the National Party, stand as an independent MP in his Botany electorate and will also lay complaints with police against his former leader Simon Bridges for allegedly breaching electoral laws. 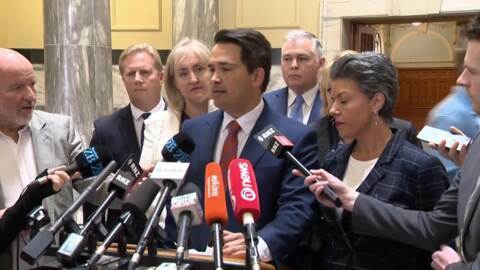 National leader Simon Bridges has confirmed that his caucus voted unanimously to expel Jami-Lee Ross from their party.